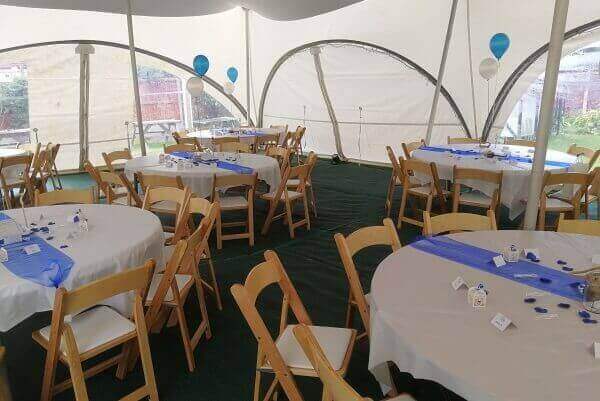 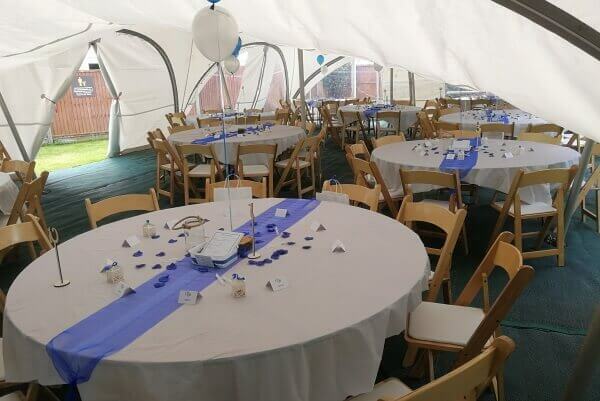 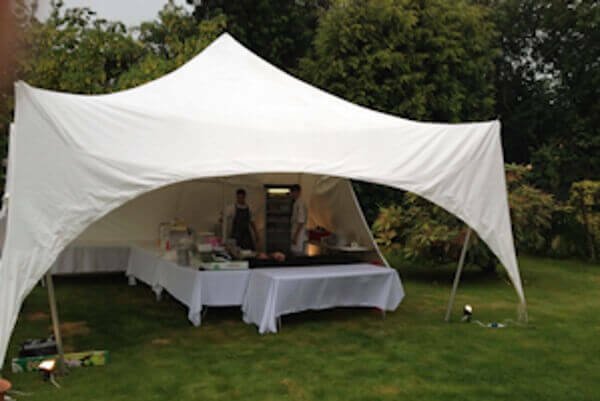 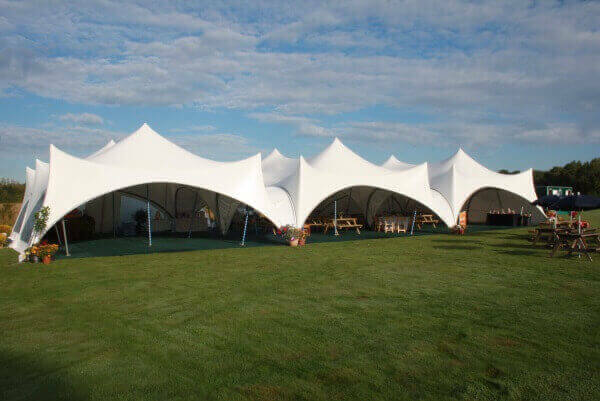 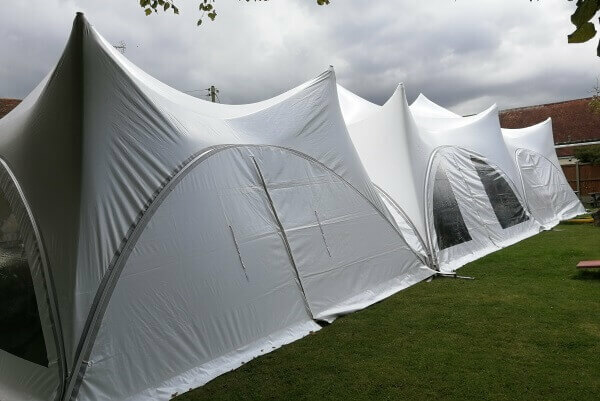 Here at MD Marquees, we take customer service very seriously and we aim to provide an excellent service. 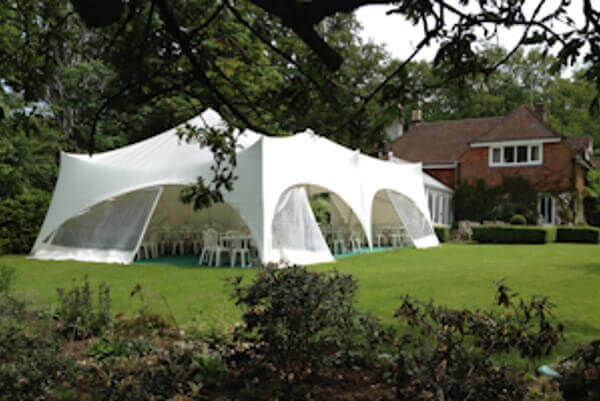 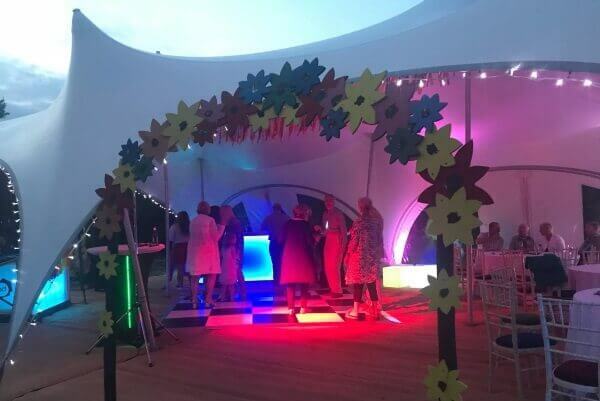 Just some of the events we have attended include; weddings, conferences, galas and garden parties in Kent and East Sussex. 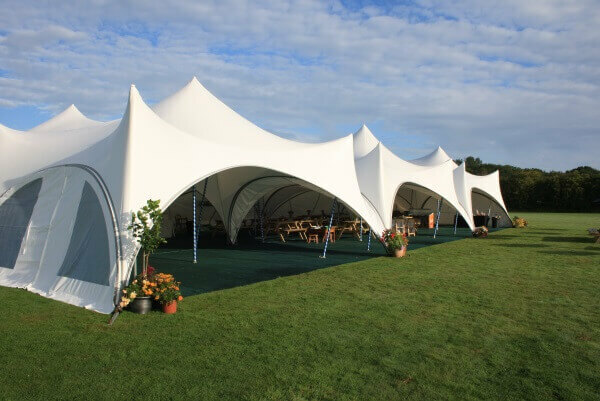 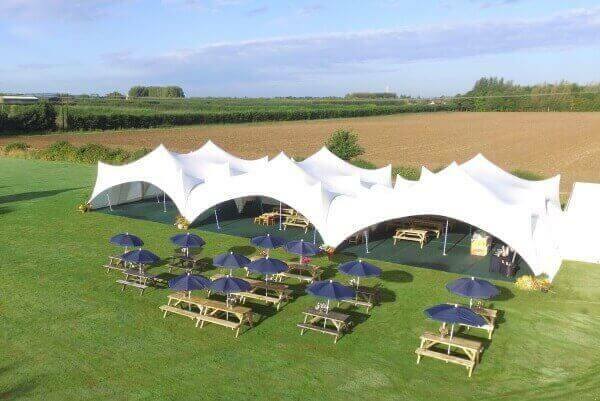 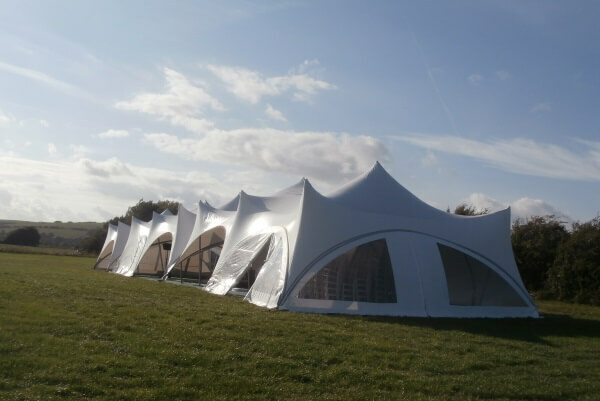 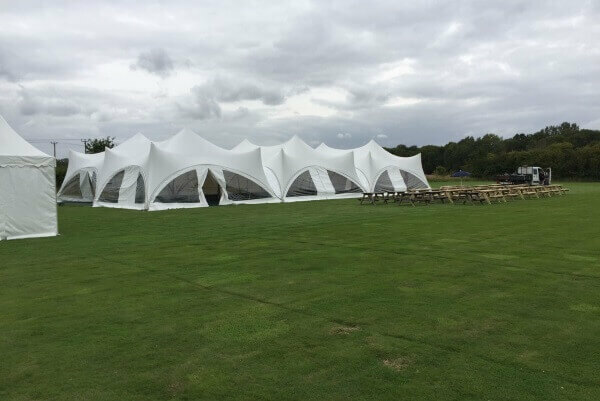 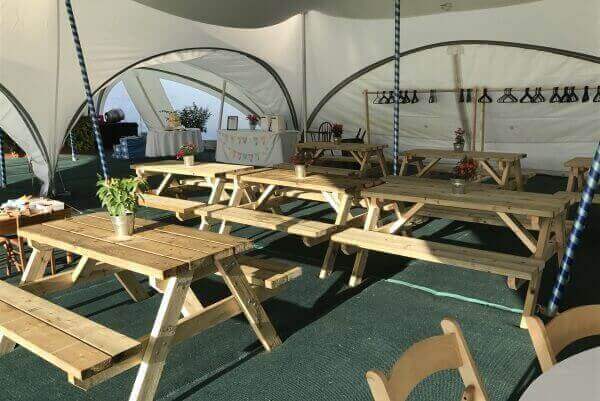 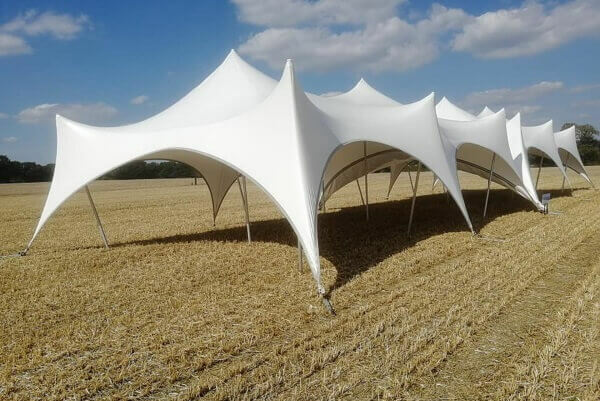 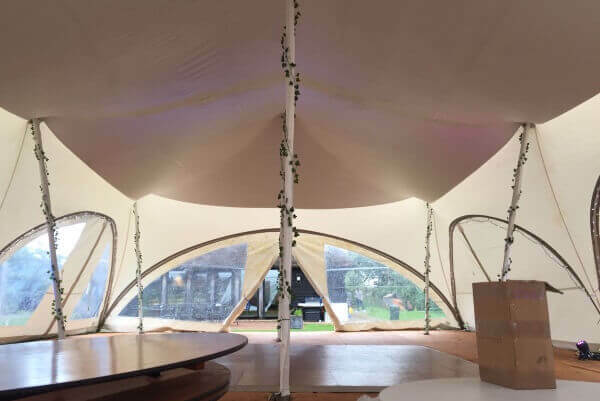 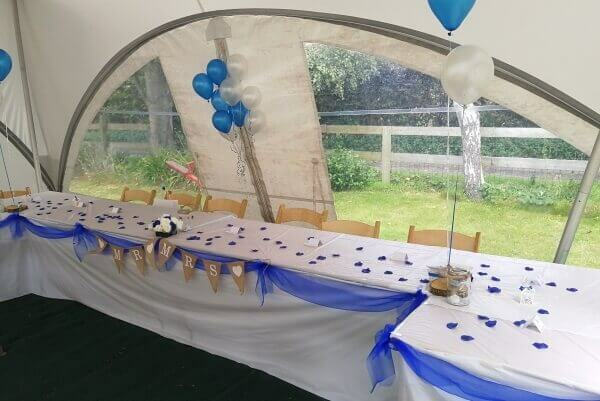 If you would like some assistance with choosing the right marquee for your event, then please contact us and we will be more than happy to talk through your requirements with you and help you plan what you need to ensure your perfect day.